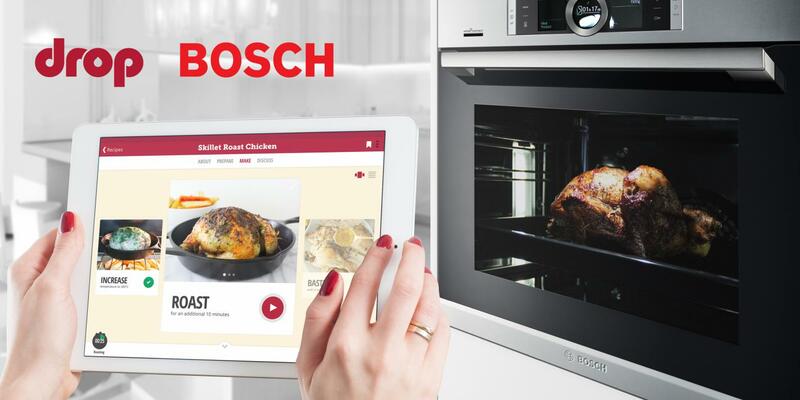 With a new partnership between cooking app developer Drop and kitchen appliance maker Bosch, the “Kitchen OS” space could be getting a new upgrade. The operating system being developed by Drop is for the Series 8 oven which features Bosch’s Home Connect, which is the appliance maker’s home connectivity platform. Drop CEO, Ben Harris, noted that the news is a first move as the company transitions from being a consumer-facing product company to one that is focused on creating software for third party appliance partners. The app/user interface, which is now available to be downloaded from major app stores, will expand beyond its kitchen scale and become a general smart recipe and device management app. The “recipe model” is being described by Drop as a new approach to a “thousand year old” format. They have abstracted recipes to be machine readable and to work with various appliances. Innit is another software company that is doing similar work around their own recipe platform. Ingredients Database – this is a working catalog of ingredients that enables consumer-facing benefits such as nutritional information, alternative ingredient suggestions and more. It will work with the recipe model and connected appliances to deliver this. The appliance model – this layer of the platform enables the Drop recipe platform to work with various appliances to enable the app to control several appliance settings such as heat, time, humidity, and more. Insights – for manufacturers, the app will be able to gather analytics and data on performance of the appliances and consumer usage. This data can then be used to troubleshoot weak points and develop improvements in the manufacturing process. This also may allow for internal software adjustments that could quickly fix any issues that may arise. It’s a pretty ambitious shift and one that could have a profound impact on how appliances evolve in a connected world. 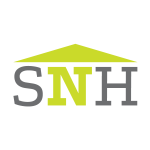 Drop isn’t alone in this endeavor, as we mentioned above, Innit is a player in their partnership with Whirlpool, and SideChef has announced intentions to work on a universal software layer for connected appliances in the spring. Mozilla, best known for their web browsing software FireFox, is also working on an open source recipe bot to help provide some guidance in the kitchen. The introduction of this technology for Bosch with the oven is likely not coincidence. The notion of starting an oven remotely so that food will be ready for dinner is certainly a winner. And with Drop’s reported vast database of recipes, it will all come down to habits. But will consumers really be willing to divert from standard cooking patterns to try new recipes or have a need for it? It may come down to strategic partnerships with recipe providers consumers know and trust. We’ll see how it all rolls out.